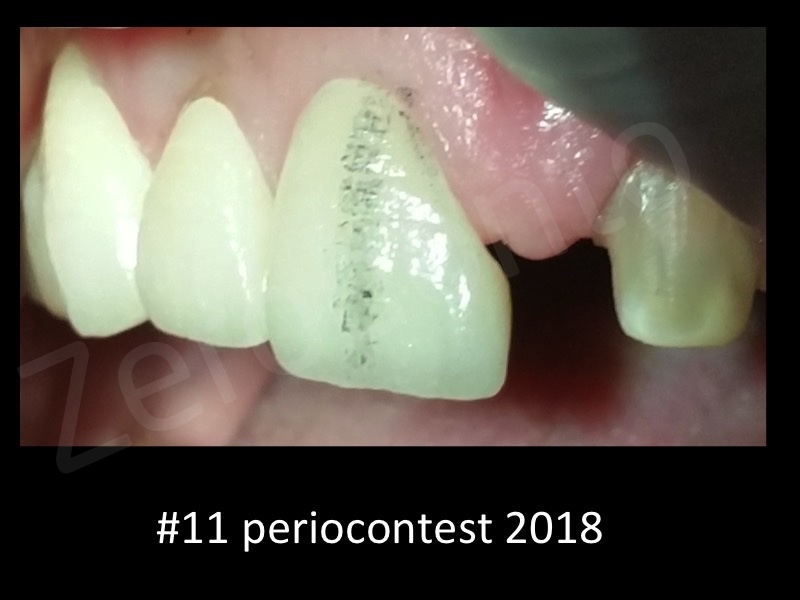 Background : The interdental papilla is created by gingival tissues in between two adjacent teeth in contact and the underlying bone beneath this tissue . Loss of this bone or loss of contact alters the support of interdental tissue which can lead to loss or reduced height of the papilla. 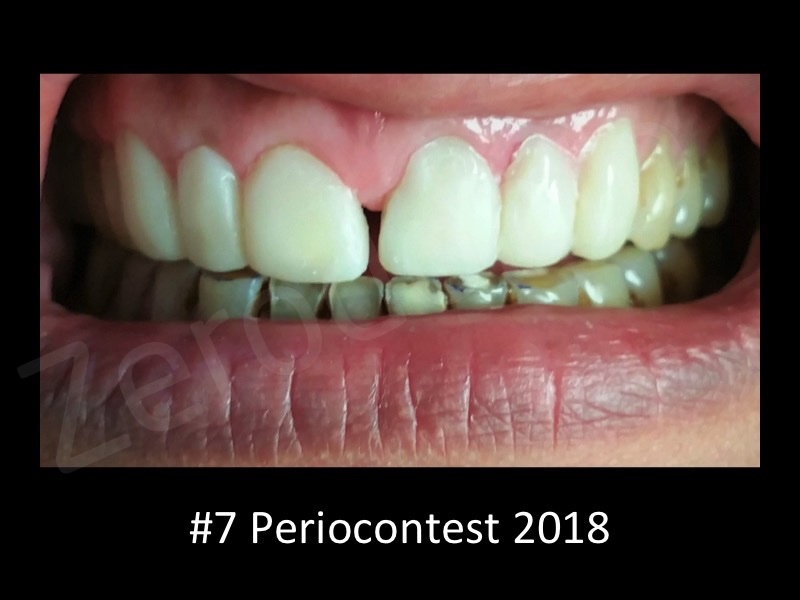 Missing interdental papilla is a major esthetic problem which requires a special consideration in restorative, periodontal and implant therapy. 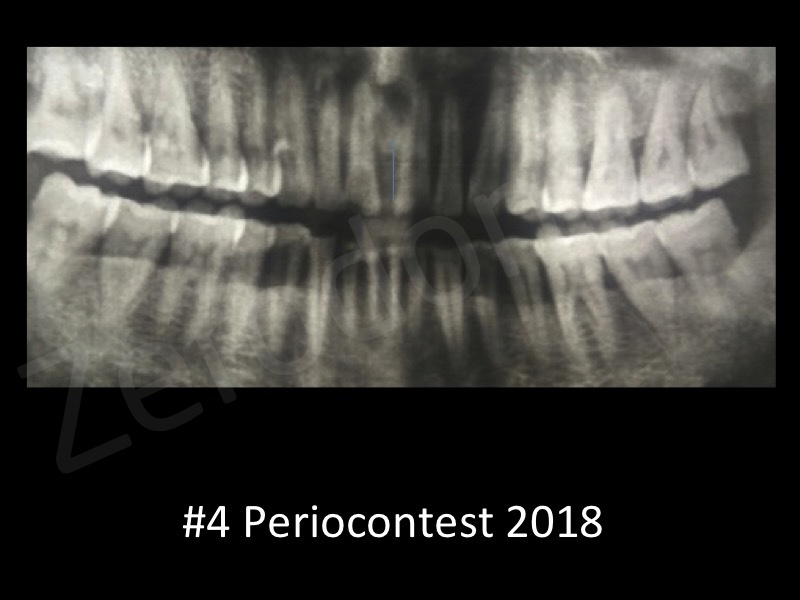 Tarnow et al demonstrated that whether or not the interdental papilla is present is mainly dependent on the distance from the contact point to the alveolar interdental bone. According to these authors, in 98% of cases in which the distance was 5 mm or less the papilla was present. 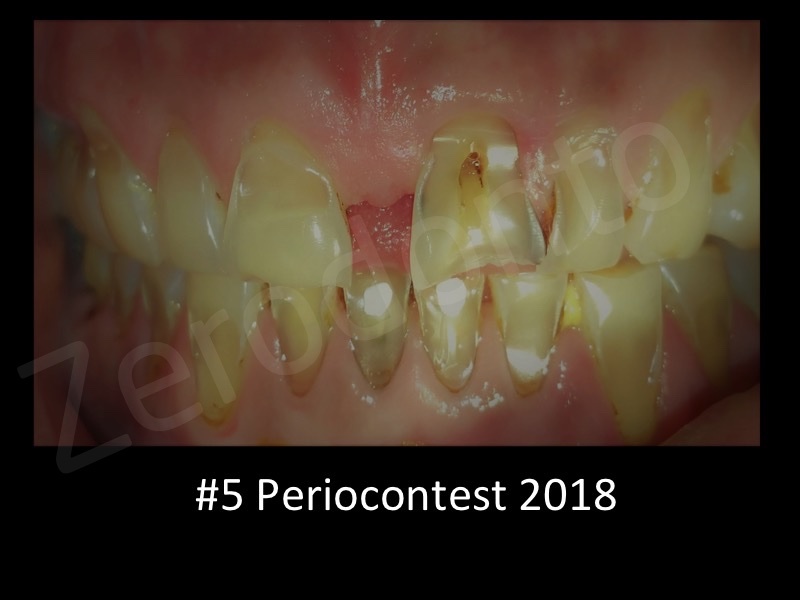 Reconstruction of lost or reduced papilla is most difficult and unpredictable problem in esthetic periodontal therapy . . Surgical and nonsurgical techniques have been proposed to regenerate interdental papillae. 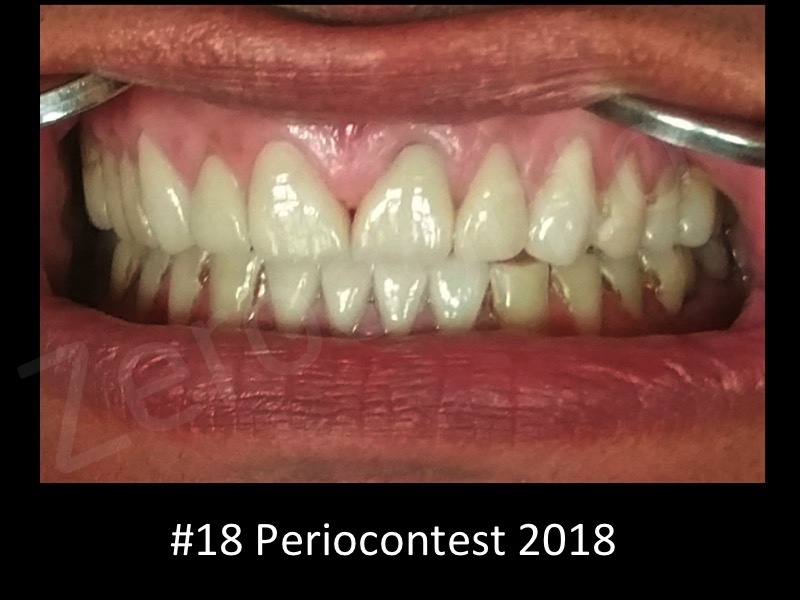 Orthodontic and restorative therapy has been used to create a papilla in cases of a diastema or non-contact of two adjacent teeth that can be approximated. 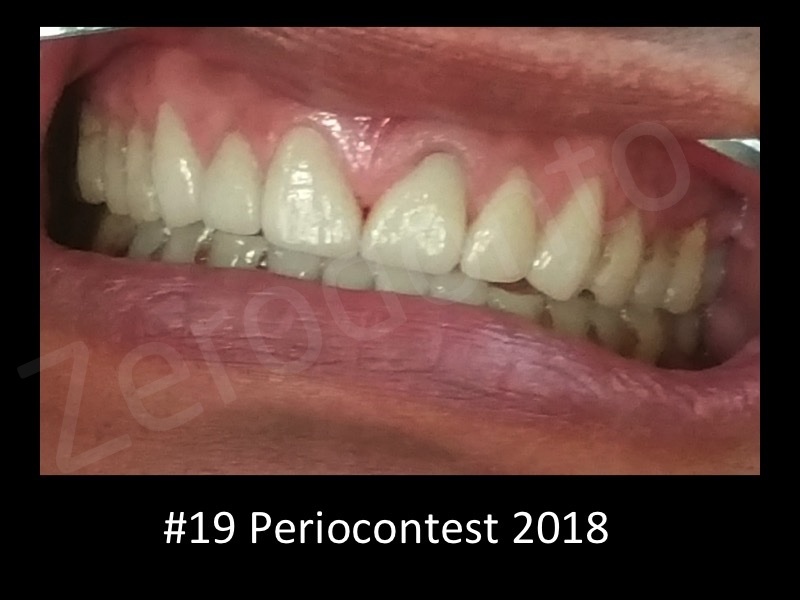 The positioning of two teeth closer together creates a papilla due to the physical, coronal displacement of the interdental gingiva by “squeezing“ the gingiva together. 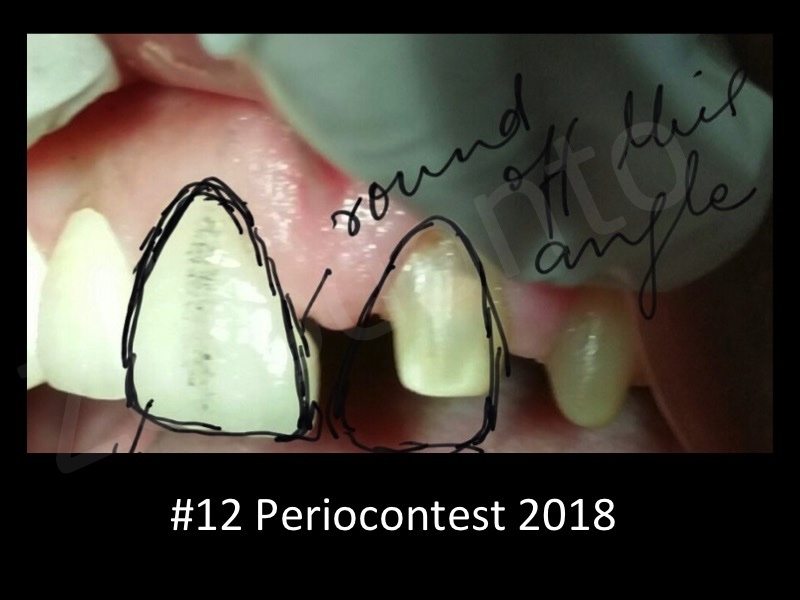 Several clinicians have indicated that one can achieve a“creeping” papilla formation by closing the inter- dental space by means of a longer contact in the occlusal-apical direction. 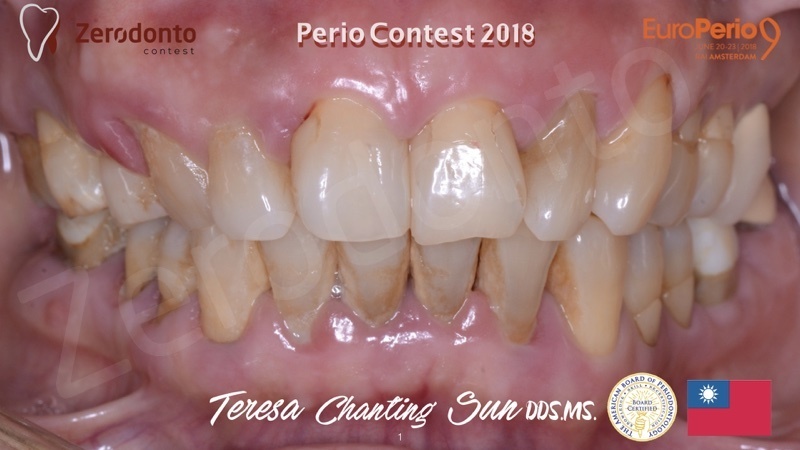 This case is selected to demonstrate an important principle that the anatomic environment surrounding the papilla can induce this “creeping” papillary formation. 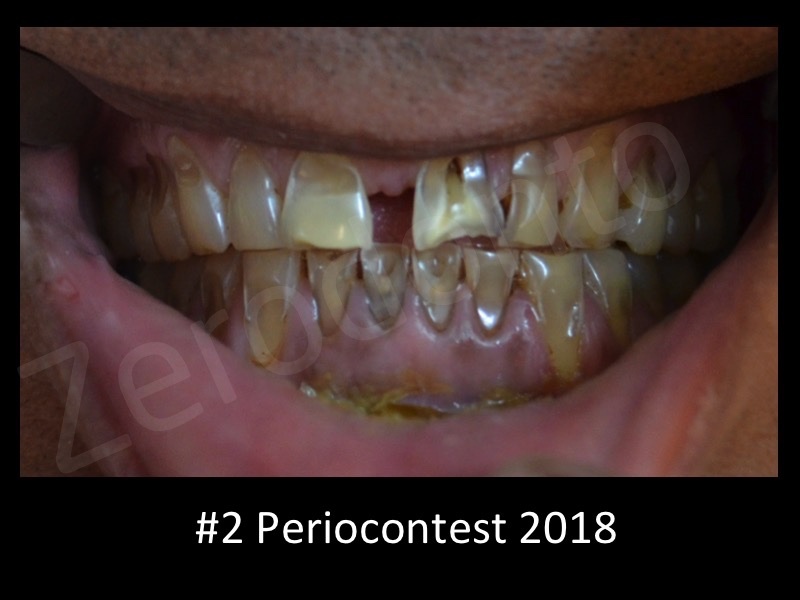 Although the focus of this case is papilla regeneration , the featured case begins as a restorative followed by prosthetic treatment. 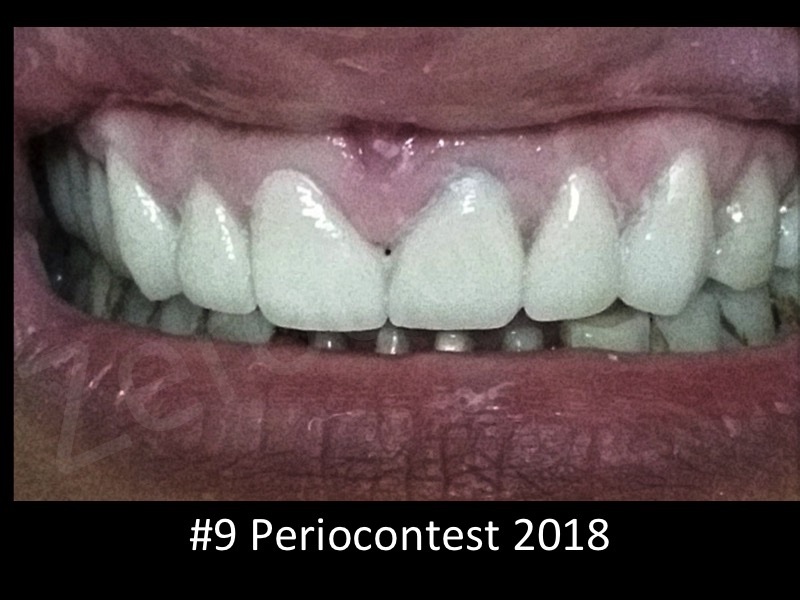 History : The loss of layers of teeth was seen progressively since past 5-6 years . Since past one week he was experiencing extreme pain irt 21 , 31 ,41 . 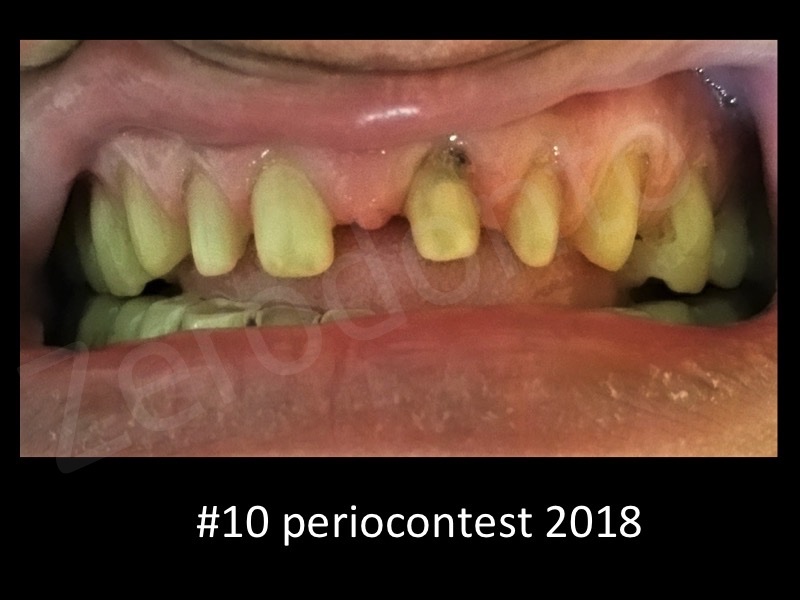 Patient has not visited dentist since many years due to no acute problems. 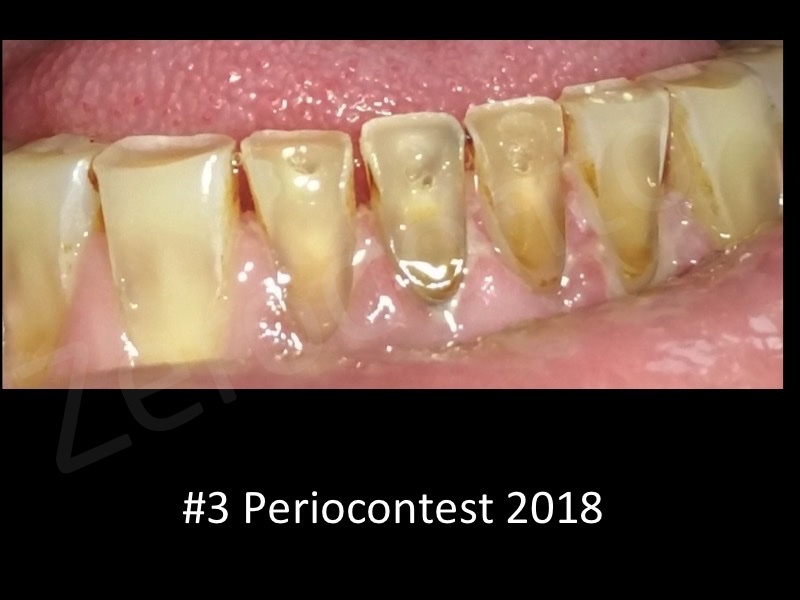 Habit: patient gave a history of tobacco abuse . tobacco in raw form placed in lower labial vestibule. Also gives a history of frequent change in toothbrushes due to distortion implicating faulty toothbrushing habit. No significant medical history . 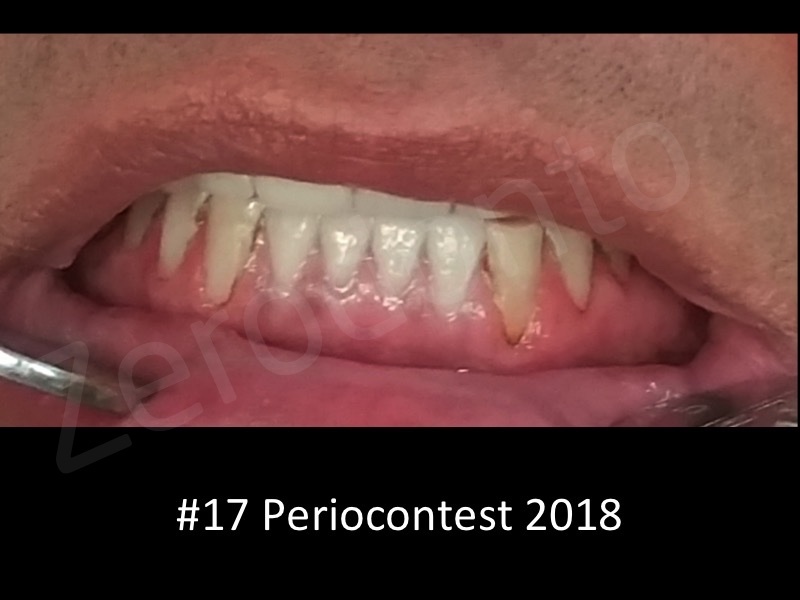 Patient was seen with generalized attrition and abrasion with extreme abrasion irt 11,1221,22,31,32,42,42. 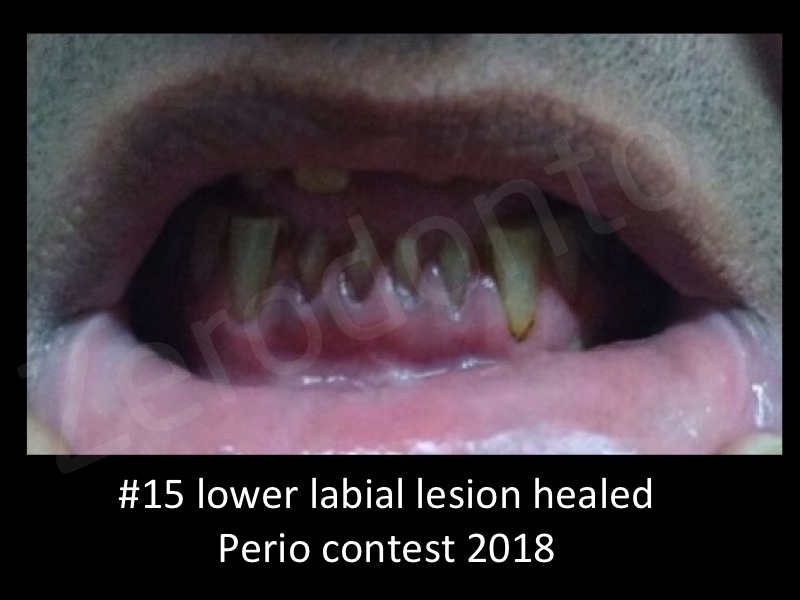 Lesion in lower labial vestibule due to tobacco habit. Opg reflected minor horizontal bone loss in few areas.No bone defect. Generalised attrition and abrasion present . 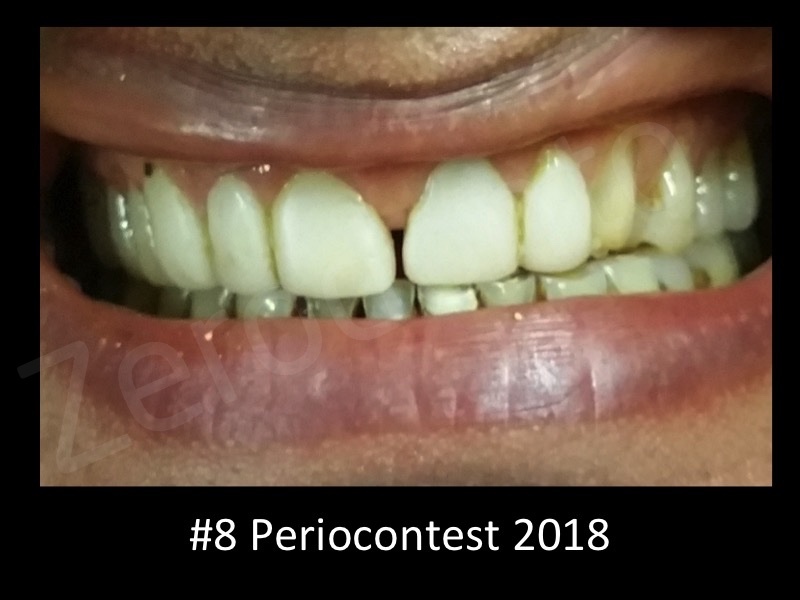 gingival and periodontal health seemed to be optimum..
Composite restoration of cervical abrasion of all anterior and posterior teeth . 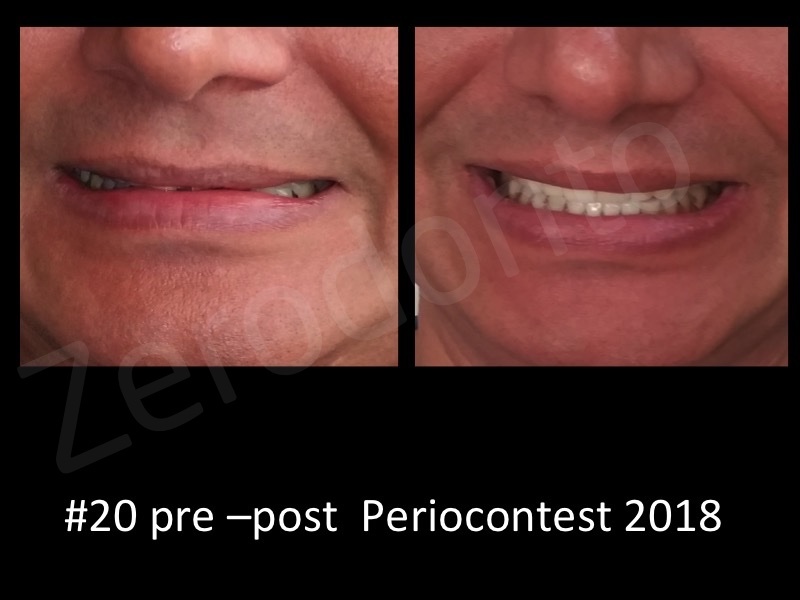 With respect to 31,21,11,21,222,23 crowns and veneers were meticulously planned for proper line angles and high end finish at margins. 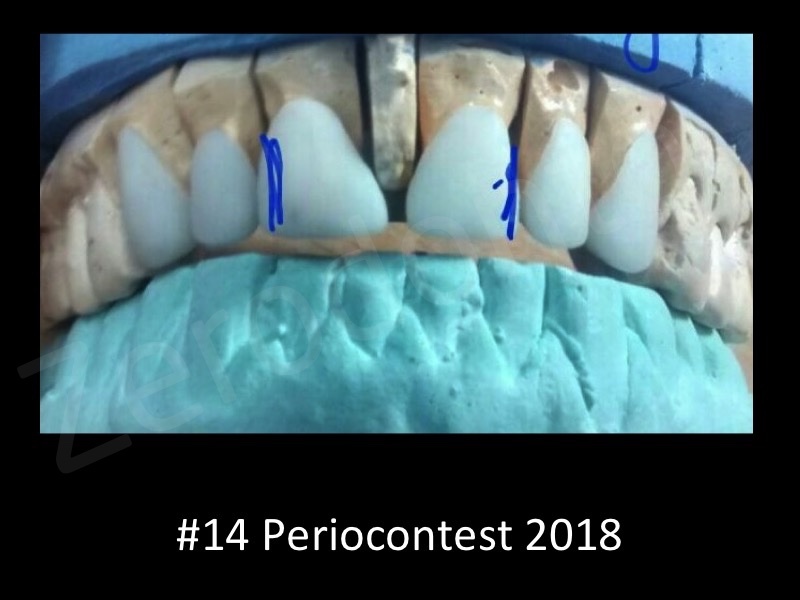 Similarly 31,32,41,42 were restored with ceramic crowns . 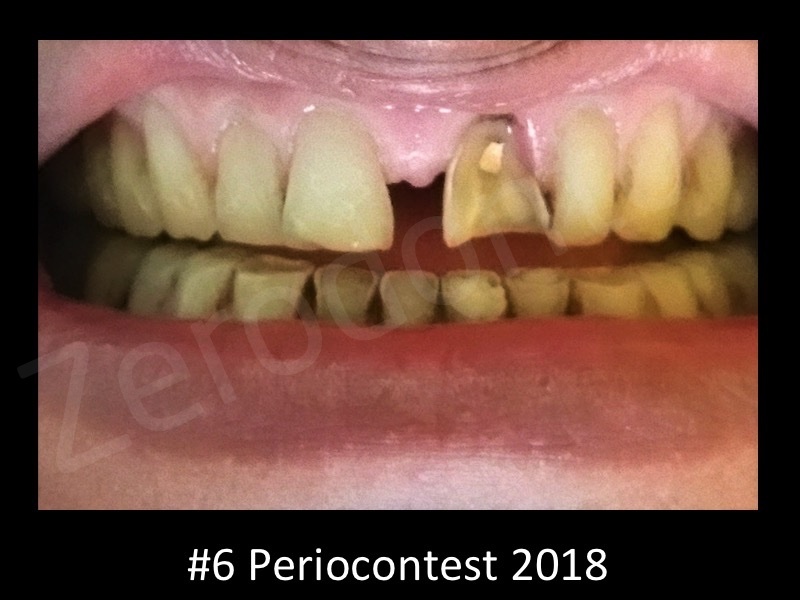 This 6-week follow-up photo demonstrates the favorable response of the papilla to restorative intervention . 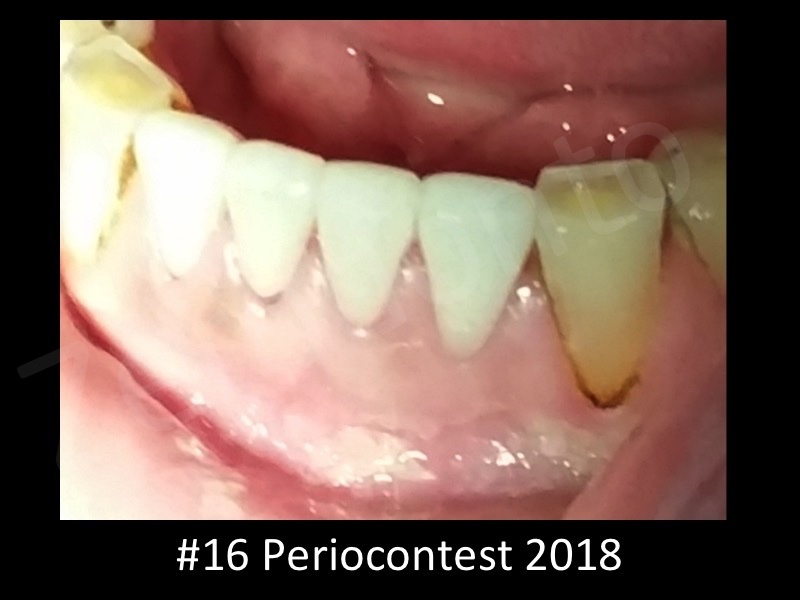 4 months post op picture sows complete regeneration of interdental papilla .This technique resulted in the filling up of the entire reduced interdental papilla , a significant improvement in the emergence and obvious esthetic improvement.Papilla presence index changed to( PPI1) Drastic improvement in lower labial lesion was seen post discontinuation of tobacco abuse along with proper oral hygiene practices. 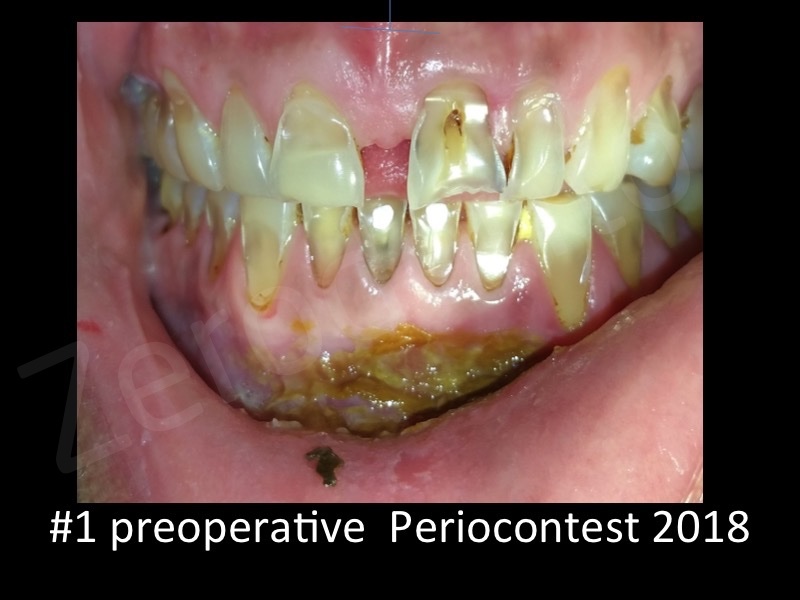 Shapiro et al 1985 reported periodic curettage of papilla could stimulate regeneration. 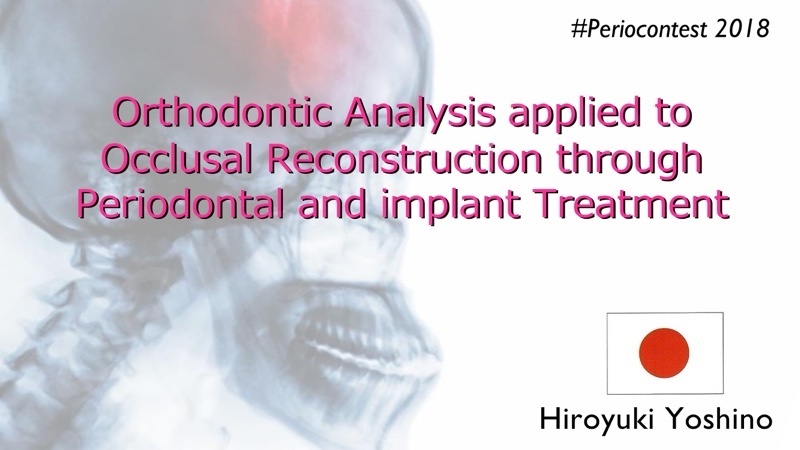 Study by T J Han and Henry Takei 1996 elucidated surgical reconstruction of interdental papilla has limited success . 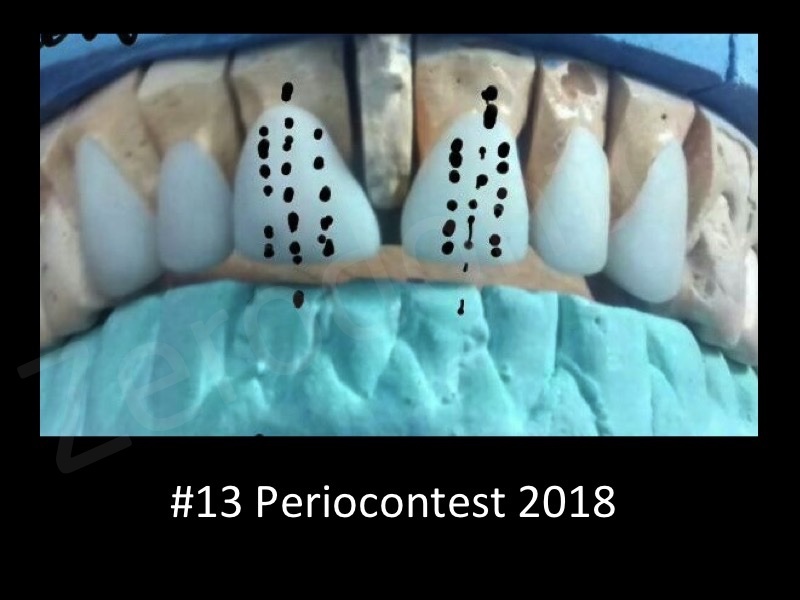 A study by Martegani concluded that interradicular distance between contact point and alveolar bone crest have independent and combined effect on presence or absence of interdental papilla. 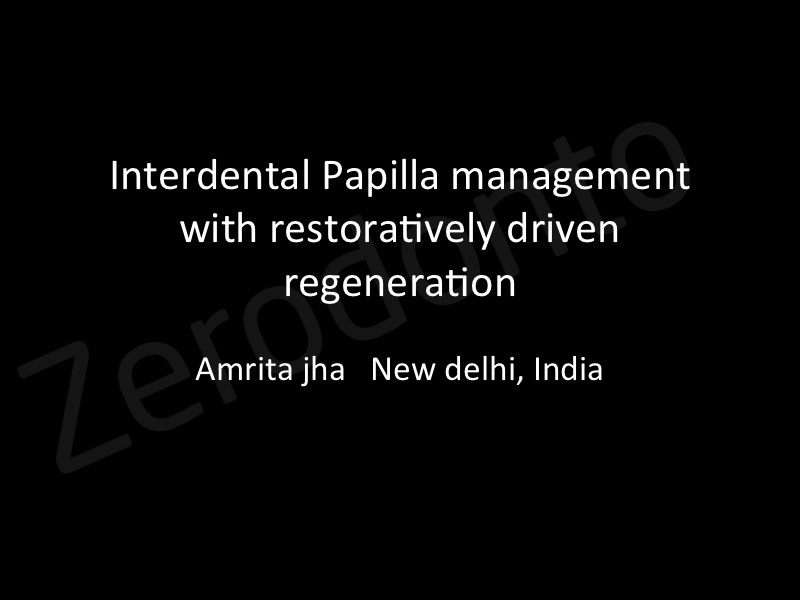 Until now, there were very few dedicated tools or techniques for restoratively-driven papilla regeneration.Proper restorative and prosthetic planning involving the interproximal area can attain nonsurgical papilla regeneration.